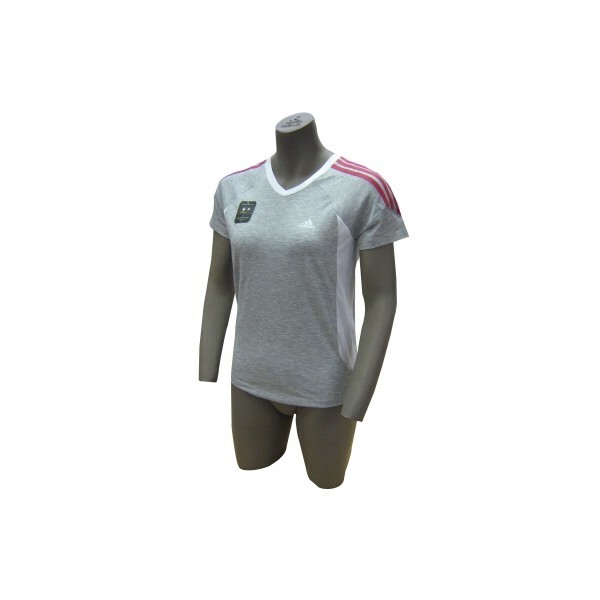 The Adidas Response short-sleeved Tee with high breathability is a multifunctional running shirt. Unique technologies make for outstanding mobility and wearing comfort. This comfortable, short-sleeved ladies shirt continues the revolutionary Response series. It feels like cotton although it's of 100% polyester fibre.